JOIN THE CONVERSATION AND TWEET QUESTIONS TWEET @SANDYSSPIEL/USE THE TWITTER HASHTAG #AskSpiel. 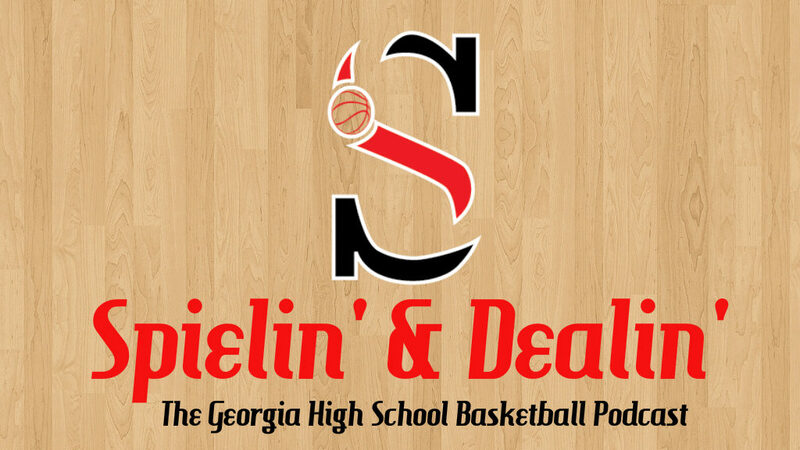 QUESTIONS WILL BE RESPONDED TO DURING THE RECORDING OF NEXT WEEK’S SPIELIN’ & DEALIN’ PODCAST. DISCLAIMER: If you are not listed, that does not mean you are not an exceptional player. There will be players omitted from this list that will go on to have outstanding senior seasons and collegiate careers. Use these rankings as motivation to become the best player you can be. 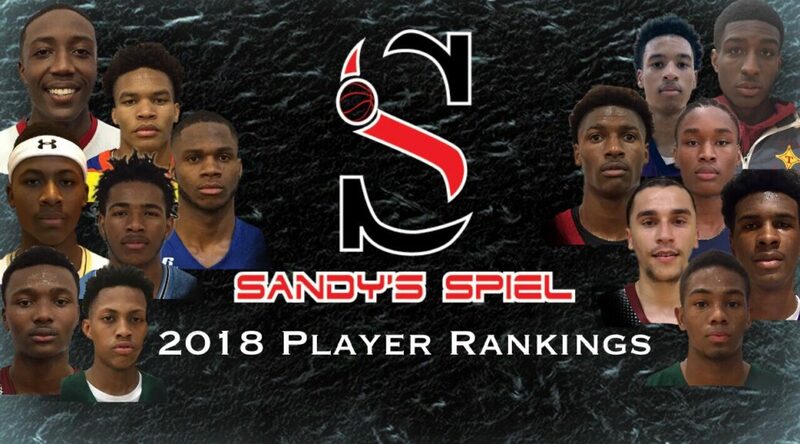 The state of Georgia is wide and vast with many talented players. With that said, here are my picks for the Top 20 players at each position. HAVE ANY QUESTIONS/DEBATES? 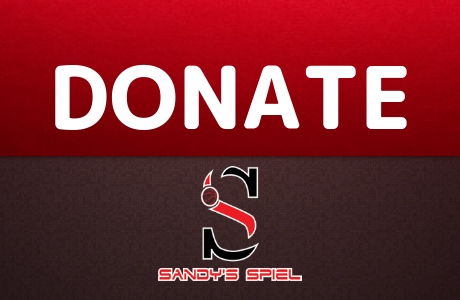 JOIN THE CONVERSATION AND SEND THEM TO SANDYSSPIEL@GMAIL.COM &/OR USE THE TWITTER HASHTAG #AskSpiel. ALL MAIL WILL BE RESPONDED TO DURING THE RECORDING OF NEXT WEEK’S SPIELIN’ & DEALIN’ PODCAST. NO TWEETS WILL RECEIVE RESPONSES. DISCLAIMER: If you are not listed, that does not mean you are not an exceptional player. There will be players omitted from this list that will go on to have outstanding senior seasons and collegiate careers. 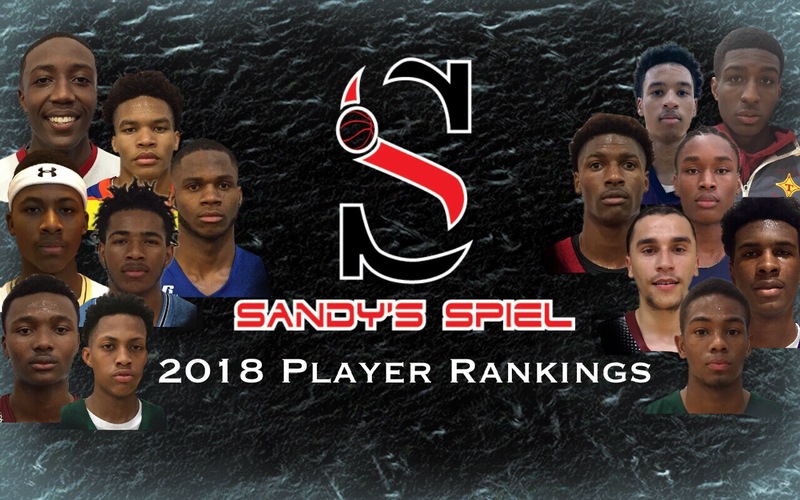 Do not pout; use these rankings as motivation to become the best player you can be. 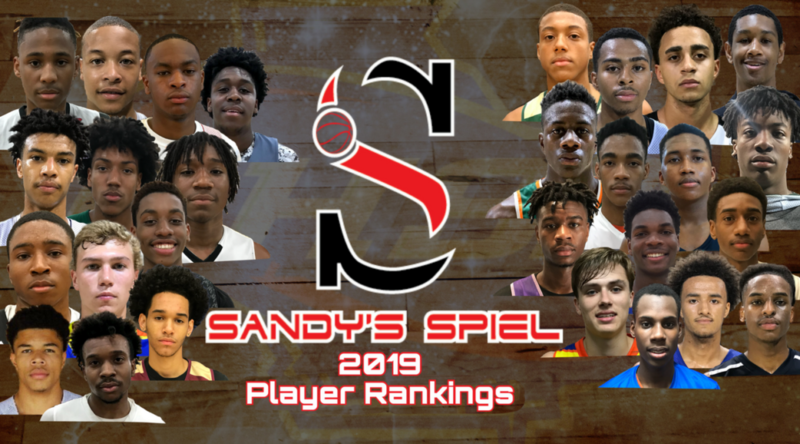 The state of Georgia is wide and vast with many talented players. With that said, here are my picks for the Top 20 players at each position.